We have had a great month of snow and rainfall here in the Tahoe Basin. Tahoe gets about four inches of precipitation during a typical March. There has been 12.32 inches of precipitation this month to make it the fourth wettest March on record, dating back to 1910. The lake is about six inches from its legal limit, with plenty more water to flow in once the snow starts melting. 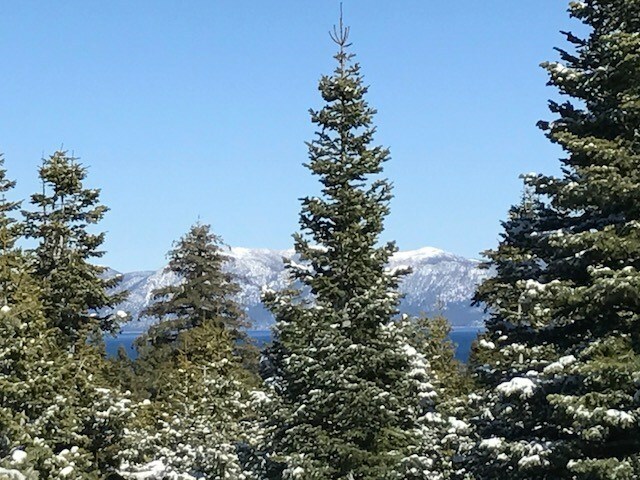 March is the best time to visit the Tahoe area and if you enjoy winter and spring/summer activities we have the right Lake Tahoe home for you! 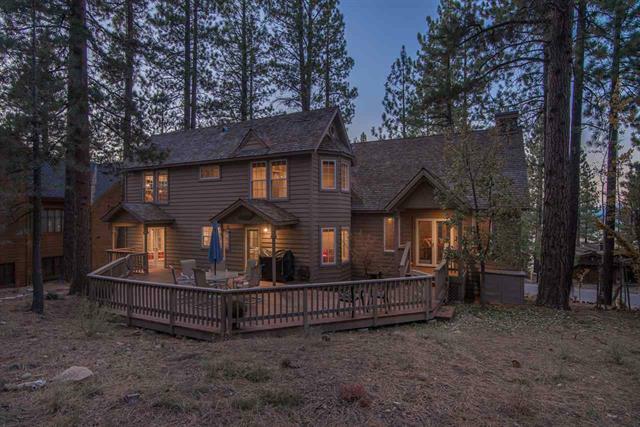 Many Tahoe home buyers consider the distance from their property to the surrounding ski slopes and beaches. With the amount of snowfall we have had this year in March alone, the slopes are calling and the lake will definitely be buzzing with activity in a couple months. 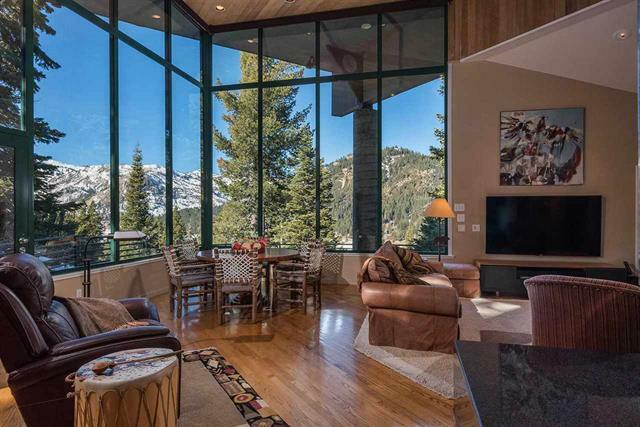 This distinctive Squaw Valley home sits several hundred feet above the valley floor where it enjoys extraordinary ski area views stretching from Granite Peak to Olympic Lady. The open great room features a recently remodeled kitchen with dramatic quartzite counters and beautiful handcrafted cabinetry. Two master suites, guest bedroom and loft office (or 4th bedroom) allow everyone to experience mountain living at its best. Outdoor features include a granite clad hot tub, stone patio, and landscaped yard. Next up on our snowy slopes is Sugarbowl with 139″ and Tahoe Donner with 100″ at base. 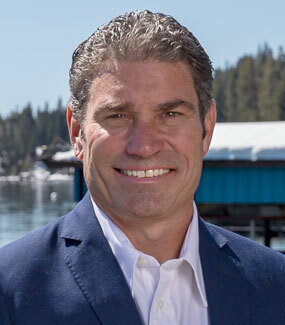 The Tahoe Donner area offers a lot of extras with the HOA, including: Alder Creek Adventure Center, Beach Club Marina, Bikeworks, Campground, Downhill Ski Resort, Equestrian, Golf, Northwoods Clubhouse, Tennis, Trails, Trout Creek Rec Center, and the Cross Country Ski Center! Fantastic location and immaculate, custom home awaits you! 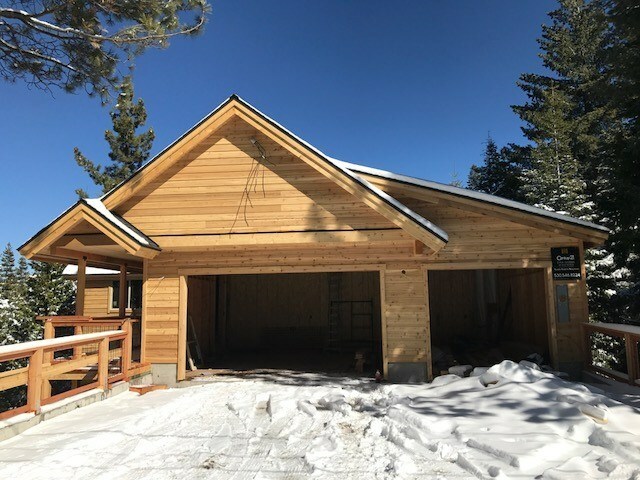 Delightful throughout, this exquisite Tahoe Donner masterpiece offers easy living and plenty of entertainment space with a welcoming great room and spacious kitchen. You’ll marvel over the large sunny deck, short walk to Trout Creek, two master suites, three fireplaces, plenty of storage, and more. 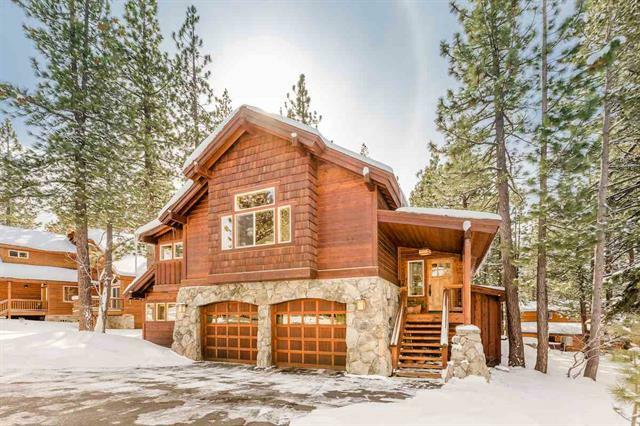 This home sits on a large corner lot in one of Tahoe Donner’s most desirable, lower elevation neighborhoods. Enjoy the private setting year ’round. Northstar and Boreal are both well-known ski resorts close to Truckee. Not only to locals love these easy access slopes but many visitors are eager to add these mountains to their list. Northstar took on 121″ of snowpack and Boreal topped that with 131″. Last but not least would be our very own Homewood resort. These slopes have the best Lake Tahoe views! Nothing compares to skiing with the “mountain meets the lake”. Unique brand new rustic Tahoe home with views of Lake Tahoe. Private forested setting with level access. Large back deck with warm morning sun. Large 3 car garage with room for all your toys. Features of this custom home include quartz kitchen countertops, hardwood floors, alder beams, stainless steel appliances, and custom iron ballisters. Huge unimproved bonus room under garage not included in square footage. Just steps to forest land, hiking and biking trails. Located on a cul-de-sac street, you can still pick colors! We are also on social media. Please give us a FOLLOW!